Through the Integrated Household Program, the NSO conducted Integrated Household Panel Survey for the first time. This is a follow-up survey to the same households interviewed in Integrated Household Survey (IHS3). 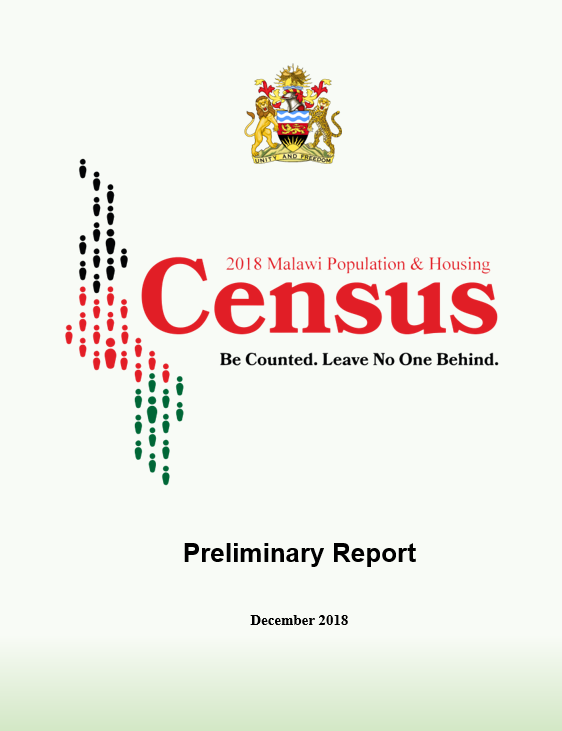 The first integrated household survey type was conducted in 1990 and was referred to as the Household Expenditure and Small Scale Economic Activities (HESSEA). This was followed by the 1997/8 Integrated Household Survey which is commonly referred as IHS1. The second was conducted in 2004/5 and is referred as IHS2. The current survey was conducted over the period March 2010 to March 2011 and is being referred to as IHS3. 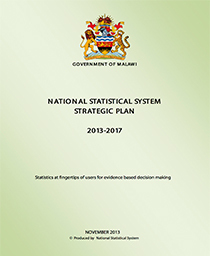 The main objective of the Integrated Household Panel Surveys is to provide and update information on various aspects of welfare and socio-economic status of the population of Malawi and are presented at various levels such as national; urban-rural and region as well as disaggregated by gender. 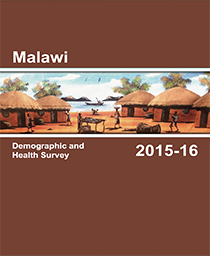 The Integrated Household Panel Survey (IHPS) is a multi-topic panel survey with a strong focus on agriculture that is implemented by the National Statistical Office (NSO) of Malawi. The first round of the panel comprises 3,247 households interviewed from March to November 2010 as part of the larger 2010/11 Integrated Household Survey (IHS3). The second round saw the panel sample grow to 4,000 households and the fieldwork took place between April and December 2013. The IHPS data are representative at the national, urban/rural and regional levels. 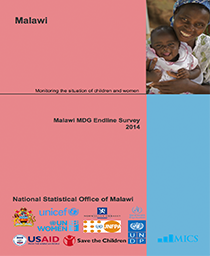 The panel data allow for comparable measures of household food and non-food consumption, caloric intake, dietary diversity, and objective and subjective measures of food security at the household-level in 2010 and 2013.